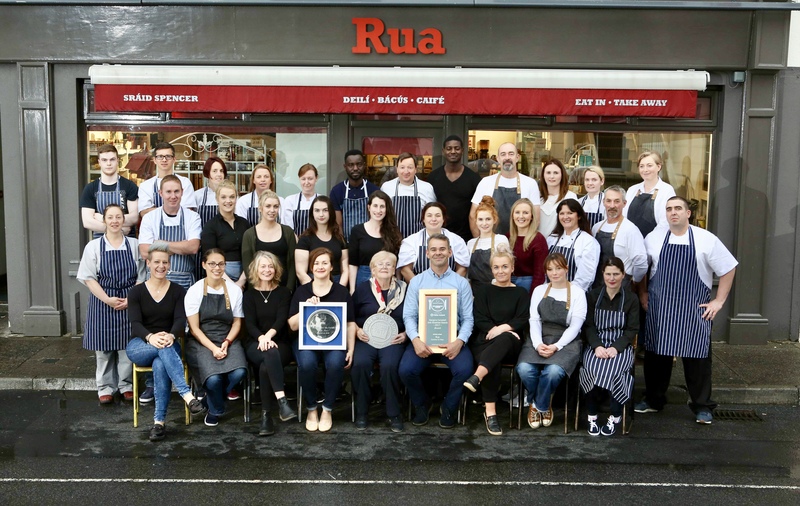 At Rua, we’re always on the look out for people with heaps of energy and vitality, a deep caring for what they do, and professionalism that goes well beyond formal duties. A genuine interest in good food is also essential. We’ll always consider CVs from people who identify these qualities in themselves, even in the absence of particular work placements being available at the time. 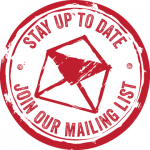 Please download the application form (click here), complete the electronic version, be sure to click ‘SAVE AS’ to your desktop and rename the file with your own name. Then attach in an email, along with your CV to JOBS@CAFERUA.COM. Depending on your device, you may need to download the free version of Adobe Acrobat (https://get.adobe.com/reader/) to complete the online version of the application. FRONT OF HOUSE – Looking for enthusiastic, experience wait staff with flair for great customer service to join our cafe team. A keen interest in food and wine. DELICATESSEN ASSISTANT – Looking for high energy individuals who are passionate about great food, coffee, wine and cheese along with a flair for great customer service to join our delicatessen team. Have barista training with at least 3 months experience in making and serving coffee. Thrive in a busy, fast paced environment.